Jeffries is a fourth generation company, passionate about recycling organic material into quality soil, compost and mulch. 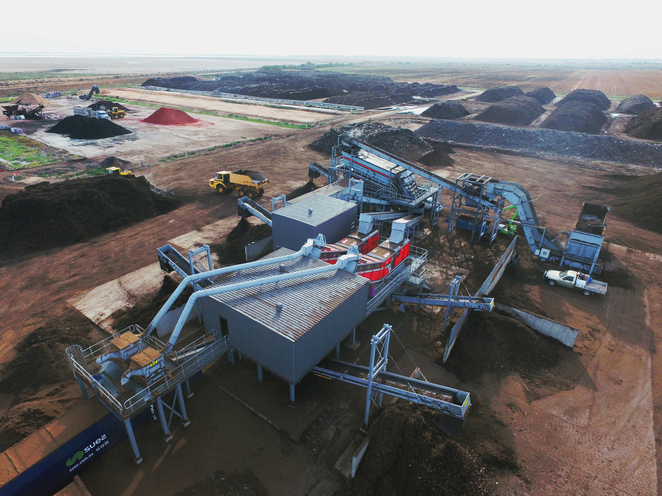 The family-run and South Australian owned company is responsible for operating one of the most advanced integrated organic recycling operations in the world - Jeffries Recycled Organics Screening System (R.O.S.S.) - a sensor-based sorting technology which extracts inorganic material from the organic resources. 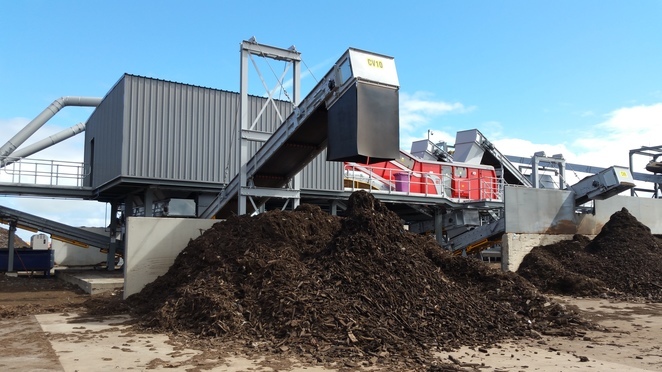 Join one of Jeffries Bus Tours, which gives you a behind-the-scenes look at the Wingfield and Buckland Park Composting Facility. This tour gives you the opportunity to learn more about the industry's best practices and see where Jeffries green organics are processed once they are collected. 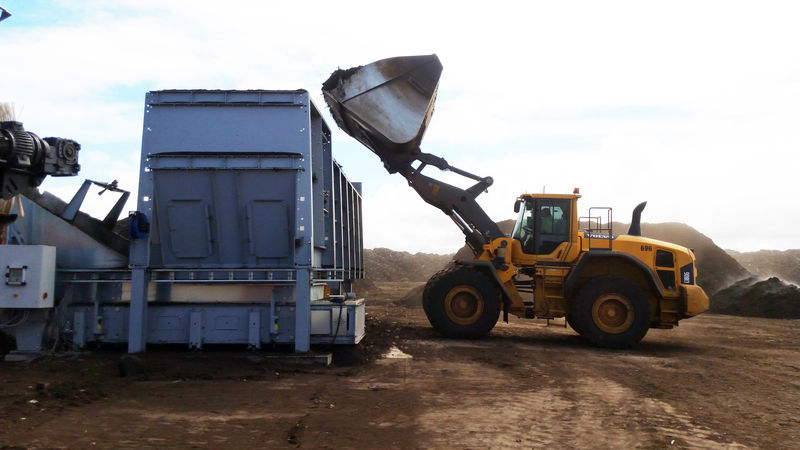 You'll also learn more about the technology that Jeffries Recycled Organics Screening System (R.O.S.S.) uses. Contact Jeffries today on 08 8368 3555 or 1800 JEFFRIES (1800 53337437) to enquire how to organise your community tour or use the online contact form.